An essential part of skin care is to make sure your skin pores are clean and healthy and unclogged from the oils, pollutants, kilos of makeup and dead skin cells that settle on it and stretch it out enough that they start becoming noticeable. Clogged skin pores over time leads to blackheads, whiteheads or acne. Bacterial growth over the follicles could also lead to inflammation of the skin. Let us take you through four quick home remedies recommended in the Ayurveda, an ancient herbal and natural system of wellness! 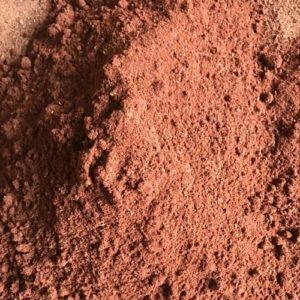 Red rice powder on the other hand is a good at absorbing oil from the skin pores along with excellent anti-tan properties. The combination of the two clears away the dead skin cells, brightens up the skin tone, makes it smooth and provides the much needed hydration. 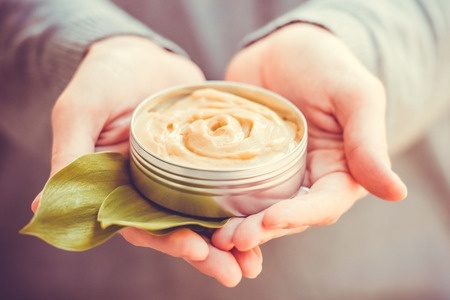 Another wonderful combination for a skin pore cleanser is application of a paste made from turmeric powder and aloevera pulp. Turmeric is famed for its anti-inflammatory and antioxidant properties that help clear the acne and free up the pores, apart from giving the skin a natural glow. Turmeric is also known to be beneficial for treating skin conditions like Psoriasis or Eczema. 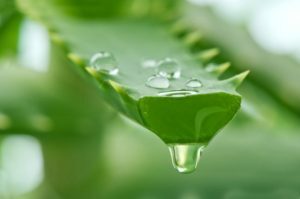 Aloe Vera on the other hand is rich in Vitaminc C, E and beta carotene that bestows your skin with anti-aging properties. Aloe also moisturizes the skin without making it oily. Make a scrub from adding some salt to coconut oil and see the skin lose the pile up near the skin pores. Coconut oil is an excellent moisturizer. When the skin pores are filled up with dead skin cells and sebum, it develops a keratin cap that locks up the dirt and toxin underneath, giving a chance for bacterial growth. Coconut oil can travel into the depth of skin tissues and cleanse the skin pores by softening up the keratin caps before ejecting them from the skin. Strange as it sounds, coconut oil is also a very strong grease or make up remover. 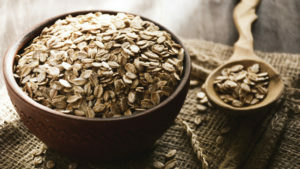 Mix oats and milk and apply it on the skin as a scrubbing agent. The combination helps open up the pores of the skin. Skin pores get clogged when oil and dead skin combine to form what is called a comedo or blackhead or whitehead. The oat/milk/scrub on the skin helps address the blackheads. 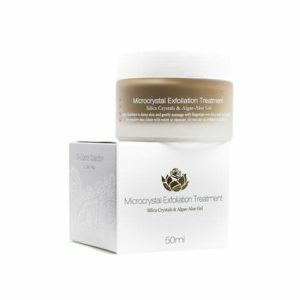 For a holistic, thorough and flawless deep pore cleansing, you can go for the Shankara Microcrystal Exfoliation Treatment. The ultra-fine natural silica crystals combine with aloe gel and five algae extracts to gently snuff away dry, dead cells revealing a healthy, youthful glow that is tangibly soft. It is also recommended to avoid exposure UV rays that weaken the collagen supporting the skin pores.